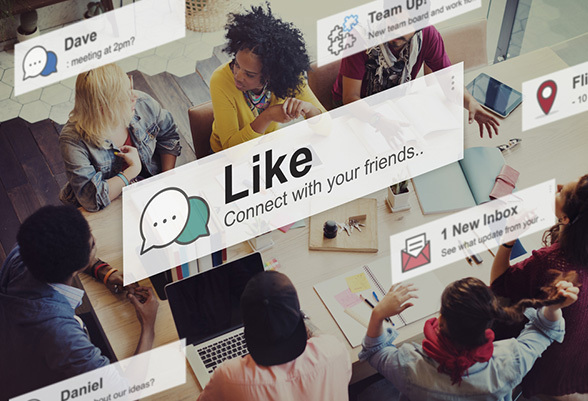 With the wide range of possibilities the Internet offers, most industries, businesses and entrepreneurs are incorporating new technologies into their business strategies. What that means is that there are not many serious businesses nowadays without a web presence. 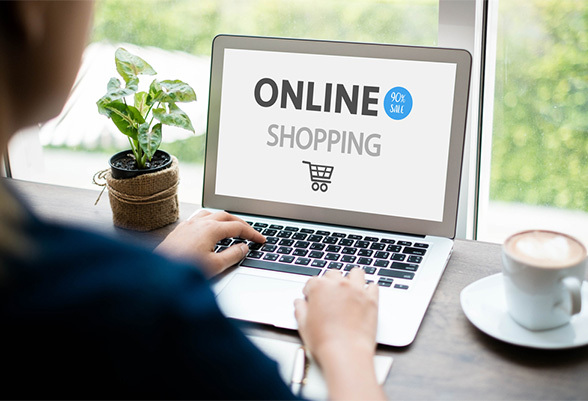 For some people it is enough to be present on social media channels, but for most businesses and individuals who have something to sell or promote, it is crucial to have some sort of a website – a personal blog, online shop, ecommerce website, artist portfolio, etc. Naturally, most of the people turning to the Internet for promoting their product or service aren’t developers. They are not familiar with programming languages such as Java, PHP, C++, Python and similar, that are used for website creation. 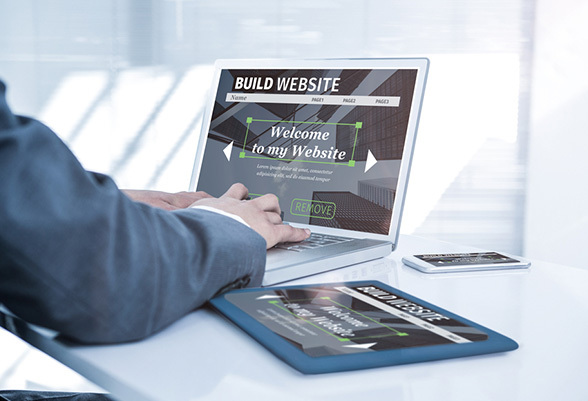 Luckily, there are many website builders that can help users create their websites on their own, without any help from programmers and web designers. How does a website builder work? 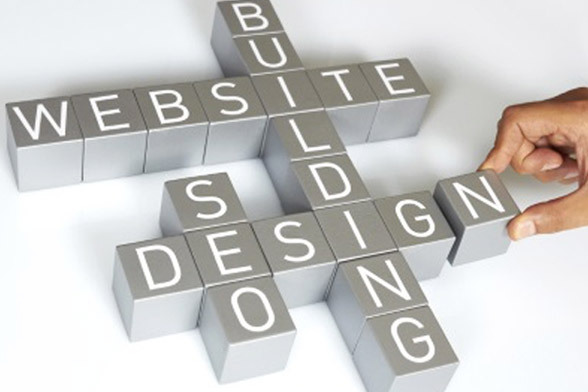 The great thing about website builders is that they are usually very easy to use. All you need to do is go to their main page, provide a few pieces of information in order to register and follow their instructions on how to create a website. The best part is that many of these website creation services are free and require very little time to set up a website. What to look for in a website builder? You will want to look at several website building platforms and read some reviews about them, before deciding which one is perfect for your needs. Some of them are better for creating blogs and some are more suitable for ecommerce websites. Some include a huge collection of templates to choose from, but they perhaps don’t allow much flexibility with template and design customisation. Again, each website builder operates differently, but once you become familiar with at least one, you’ll notice similarities between most of them. There are many textual and video tutorials on how to use each of the website builders, so creating a website today cannot get any easier.